I am very pleased to report that the Clemenger Group had a very strong year in 2015. In difficult market circumstances, our organic revenue held firm and with the assistance of some acquisitions, our total revenue was up +9% to $406.9 million*. This result reaffirms our belief that we have an unfair share of the best people leading and working in our businesses - and that we have so far been successful at adapting to the extraordinary changes occurring in the marketing communications landscape. We’re obviously delighted for all of our staff, and shareholders in particular, that 2015 was another very good year for us. But that said, we all understand that the pace of change in our industry is rapid and we cannot afford to be complacent. Our challenge is to continue to do the things today that make us successful - whilst at the same time reinventing ourselves for success tomorrow. This may sound obvious, but that doesn’t make it easy. This report reflects on some of the highlights of 2015. There’s much to be proud about. And as we briefly recap on some of the achievements made by each of our businesses in 2015, we also highlight some of the significant innovations and leadership changes made to prepare our businesses for the future. *Normalised revenue includes Clemenger Group Limited’s share of associates’ revenue. Group revenue was up + 9% to $406.9 million, assisted by some acquisitions. Our Net Profit attributable to the Members of the Group was up + 1% to $40.5 million and was impacted by changes to ownership in some of our companies. The share price will increase to $2.93, up from $2.62 the previous year and the dividend will be 11.5 cents per share, which is in addition to the special dividend of 40 cents per share paid in December 2015. These results are very good news for our 400 shareholders who have seen steady growth in their shares and healthy dividends paid over a long period of time. We hope this can continue. With so much change occurring in marketing communications, it is especially gratifying that we have maintained our focus on creative excellence. One of the measures of our creative success is awards, and across the Group we have had another outstanding year. In 2015 BBDO Worldwide was named the most creative agency network in the world in both The Gunn Report, which ranks performance across the most important industry creative award competitions and across marketing communications in the Directory Big Won. BBDO was also ranked by Effie as the most Effective Advertising Agency Network in the World. In Australia and New Zealand, our businesses have contributed strongly to BBDO’s global reputation. Colenso BBDO in Auckland had a standout year winning a record haul of awards including Cannes Lions, Effies, Spikes, D&AD’s and Axis Awards. Clemenger BBDO Sydney won the B&T Campaign of the Year for Dolmio ‘Pepper Hacker’ and Clemenger BBDO Melbourne won the AdNews Campaign of the Year for ‘Bonds Boys’ and Clemenger BBDO Wellington won Gold at Cannes. OMD was also named Network of the Year at the Festival of Media Global awards and Employer of the Year in Australia by B&T magazine. A list of all major awards won by our companies is available here. ‘Globug’ pay-as-you-go power for Mercury Energy. 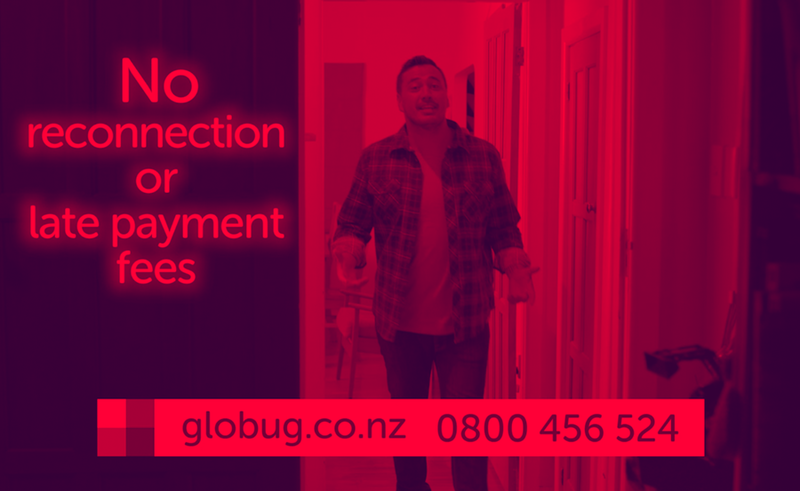 BrandWorld: A campaign for Globug “pay- as-you-use-it” household power secured 50,000 new subscribers in a six-month period and drove record sales numbers month on month. 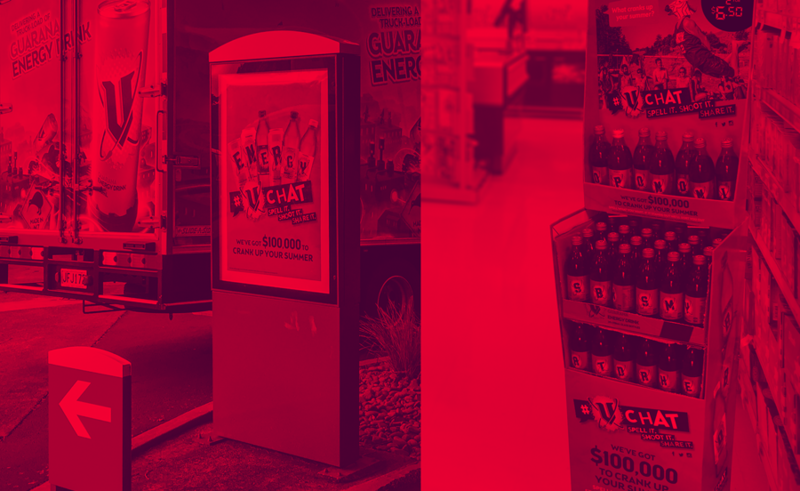 CHE Proximity's campaign for ICC Cricket World Cup Generated more than $AU 1.1 billion in direct spending and exceed 1 million tickets sold throughout Australia and New Zealand. 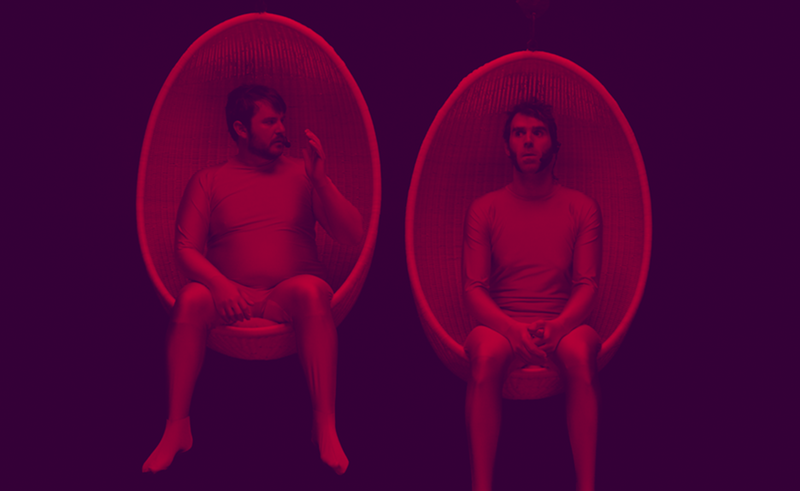 A three-part video series featuring two talking testicles putting up with all kinds of trials and tribulations before ending with them luxuriating in a comfy pair of Bonds underwear. 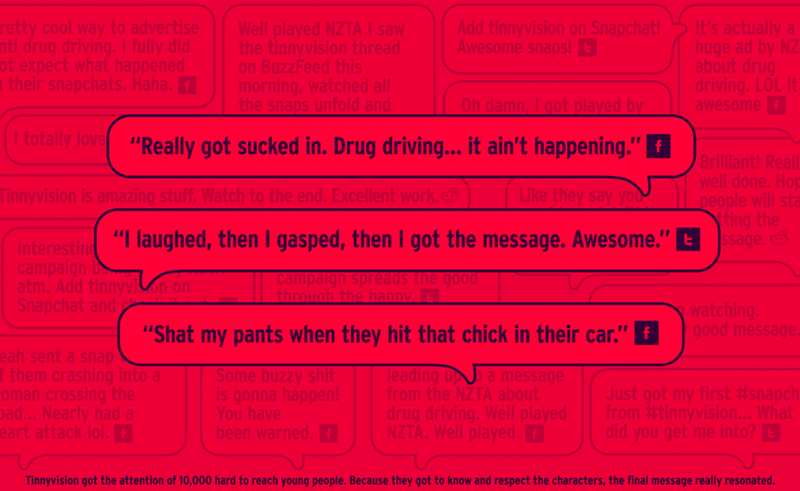 It won AdNews Campaign of the Year. This video was watched over 92 million times and got the world talking. Earned media was valued at over $27 million and it won B&T Campaign of the Year. Clemenger BBDO won a host of awards for this campaign including Gold at Cannes. It was also OMD New Zealand’s most awarded work in 2015, winning awards for Creative Use of Media, Best Use of Mobile and Best Use of Event/Activation/Sponsorship. This campaign, by Colenso BBDO for their client Pedigree, won New Zealand’s only ever Black Pencil at D&AD, as well as a host of other awards. 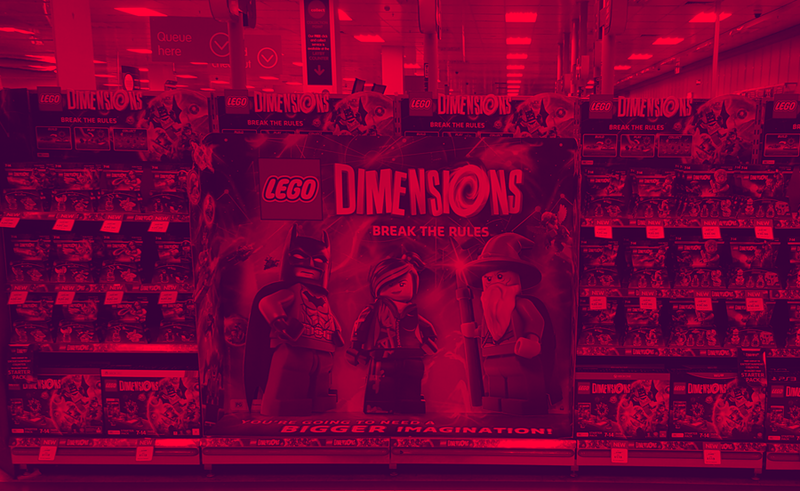 Creative Activation's Warner Bros Games Lego Dimensions launch campaign was executed nationally across over 700 mass retail stores in just 3 days, delivering over 50,000 sales in the first week, positioned Lego Dimensions as the must-have video game for Christmas. 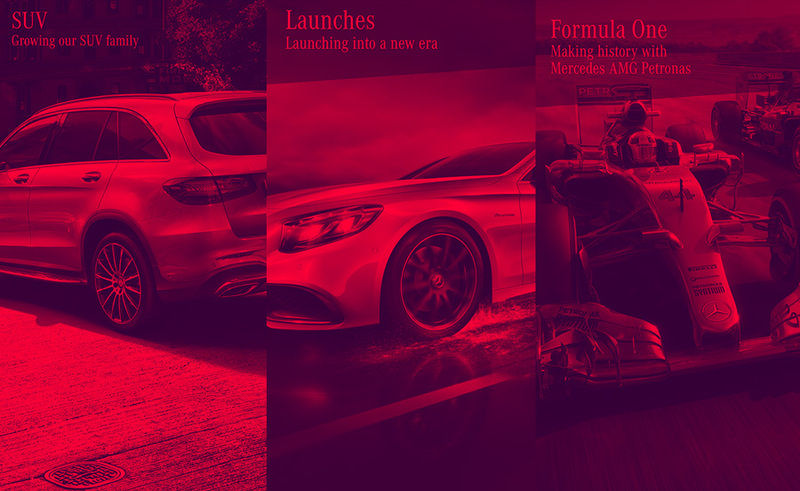 A unique landing page that showcased the excellence and innovation of Mercedes-Benz 2015 expanded range. The brand had launched 12 vehicles, including a range of SUVs, and the introduction of the AMG C63 and GT. 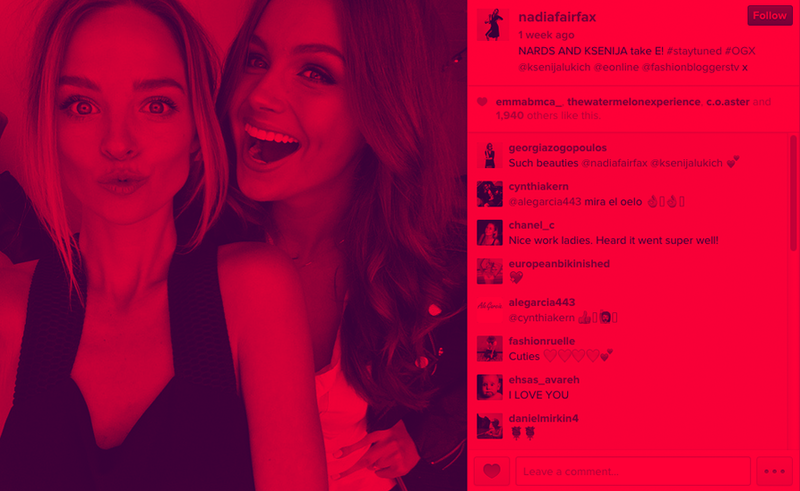 Fashion blogger Nadia Fairfax and E! Online’s Ksenija Lukich celebrate the start of the 2015 OGX campaign. 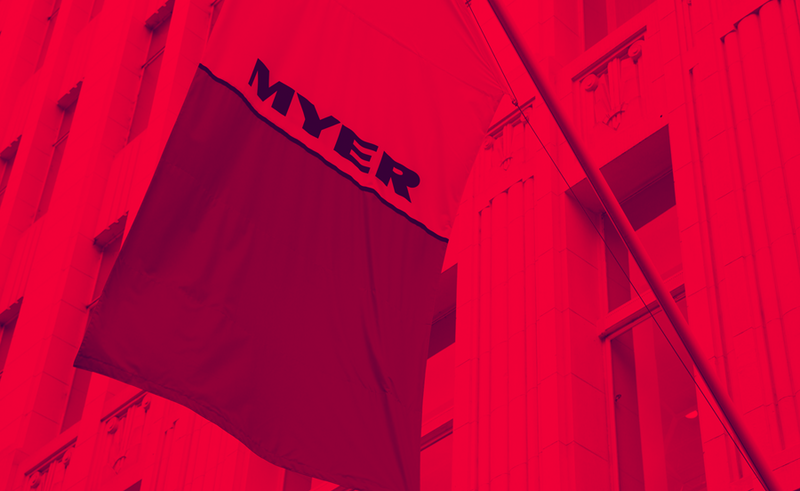 Worked alongside Clemenger BBDO Melbourne to launch the new Myer strategy, working closely with the Myer Board and executive management team to develop the master narrative for the strategy announcement and roll-out of an integrated communications suite across the company’s extensive stakeholder network. National Campaign to reduce violence against women and their children. Research undertaken by Hall & Partners showed the need to challenge violence supportive attitudes among youth. Identifying the size of the problem, we were able to show that many young people struggle to work out what healthy, respectful relationships look like. Working closely with client Foodstuffs, justONE rebooted loyalty for the New World supermarket chain by launching Clubcard, offering shoppers the choice of Fly Buys or Airpoints, as well as instore ticketed discounts and a very active customer contact programme. Eat Drink Perth is an annual event in Western Australia that offers people unique dining experiences. 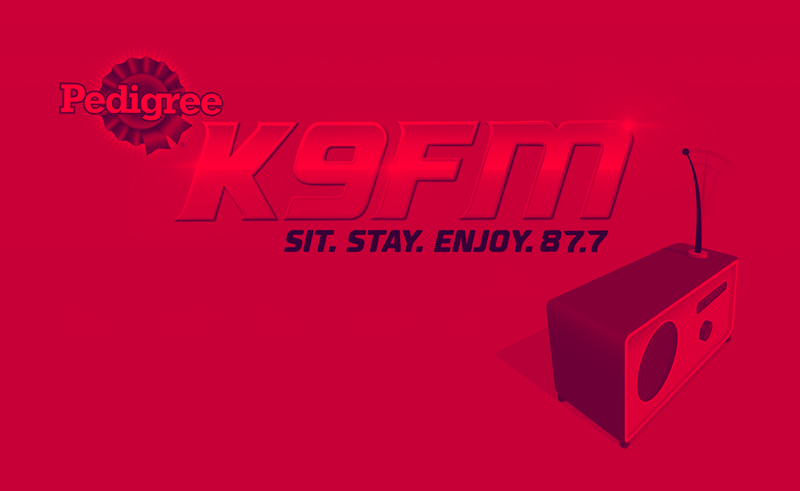 We helped Perth City offer an extra experience by creating tasty tunes: musical compositions that used frequencies to actually alter the taste of food to make it sweeter, saltier or more bitter. People could access songs from Eat Drink Perth’s website and listen to them at different culinary events. On Sunday, September 27 2015, World Tourism Day, OMD executed the world’s first global Instagram relay. 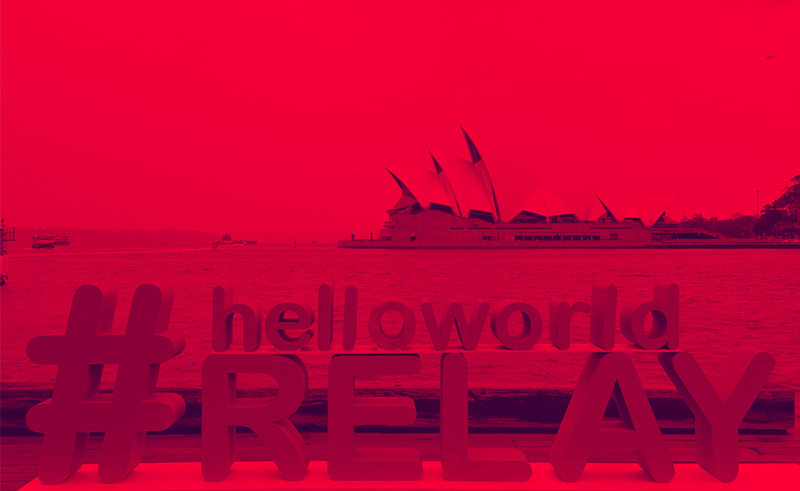 The team at OMD Command Centre worked through the night to deliver real time moderation and content throughout this 36 hour global Instagram relay as it ran live connecting travellers across the globe. Australians were unaware of a better Search experience on mobile; so to raise the nation’s awareness, we prompted more than 350 unique contextual questions to ask the app in targeted moments of relevance, resulting in more than 1 million app downloads. We’ve nailed Melbourne as the world’s number two international study destination. 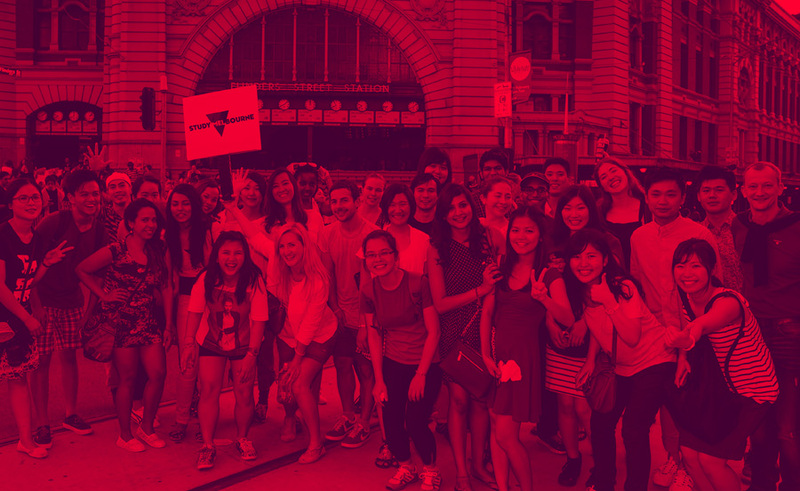 Our Study Melbourne online community has gone from zero to more than 500 000 in a year, local students are now passionate global advocates, and MyStory (pictured) has taken some hard yards out of the student journey. In August 2015, Countdown brought Kiwi families a modern update to an iconic toy with the release of Disney/Pixar Domino Stars, the latest collectable craze. 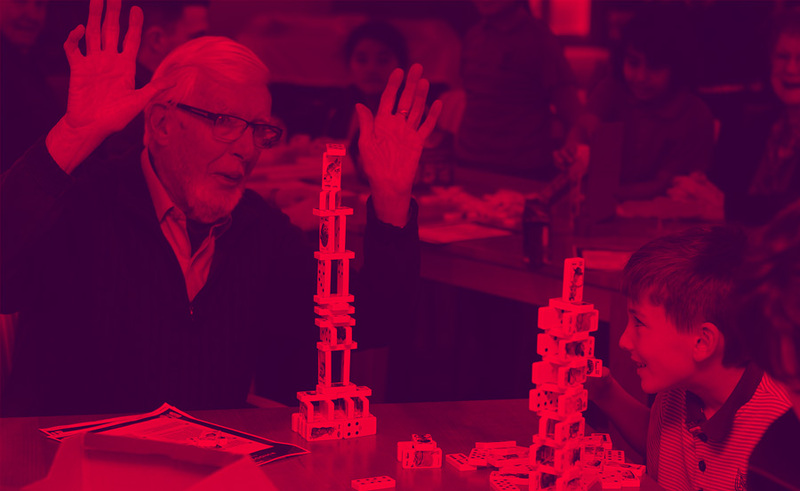 Porter Novelli worked with Countdown to create a PR and community engagement campaign that saw young and old come together and enjoy the simple pleasure of good old fashioned play at a series of rest home events. Yellow Pages’ R U Okay? 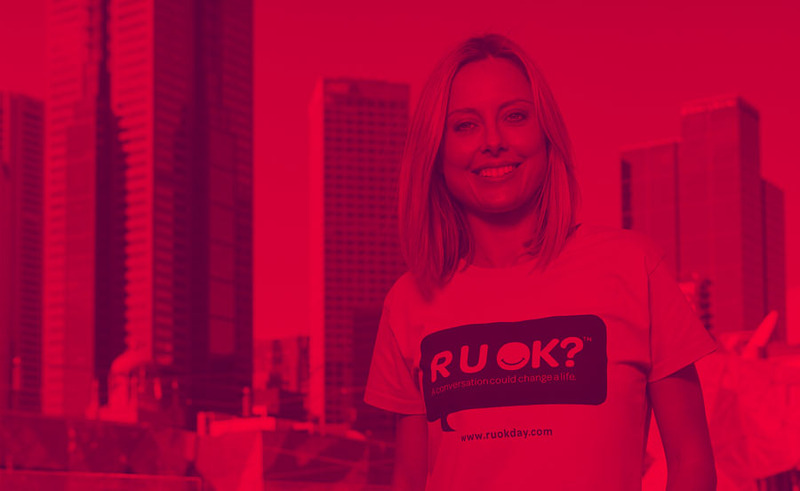 campaign used the metro directories to share an important health message, which went on to win National Campaign of the Year and 2015 Community Engagement Campaign of the Year at 2015 PRIA Awards. 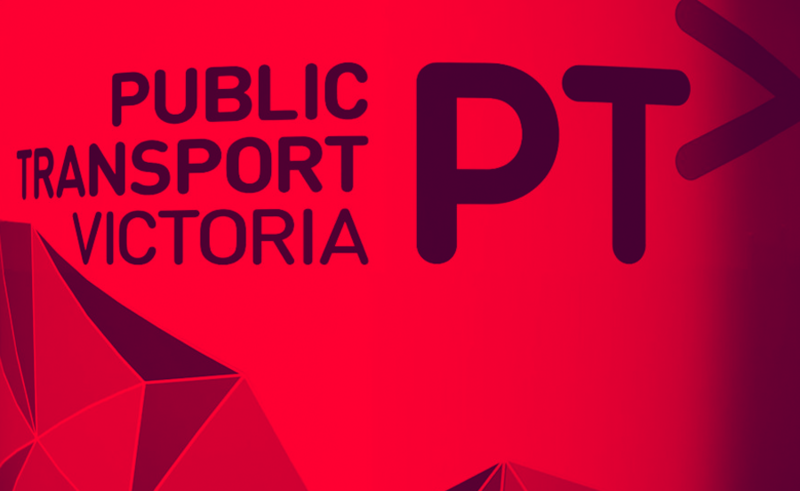 The Victorian Government is working to deliver a world-class public transport system for the world’s most liveable city with a trial of 24 hour public transport on Friday and Saturday nights in Melbourne. Quantum has conducted an initial evaluation, unpacking the impact on businesses and patrons of the service, informing the future direction of the trial. In a bold move, V Energy Drinks swapped out its iconic ‘V’ logo on its branding, with every other letter of the alphabet. 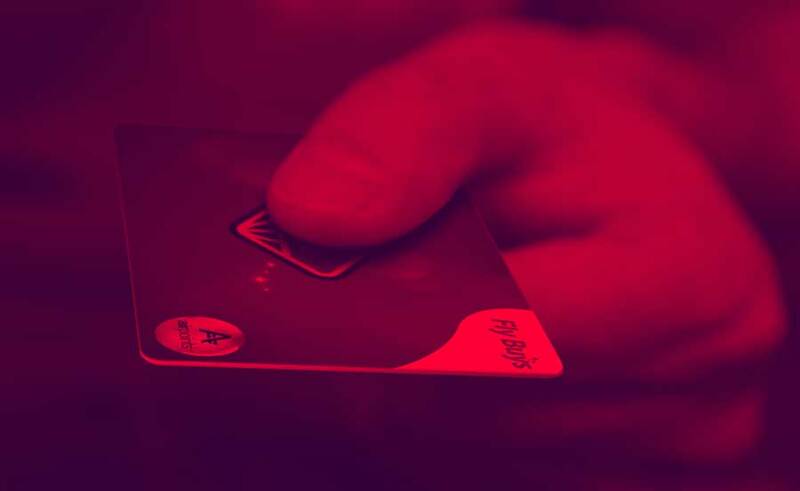 For this ambitious promotion, developed by Colenso BBDO, Raydar applied innovative trade support and diverse shopper messaging throughout the shopper journey – driving increased entries and V sales. The Prosaro Scale from Bayer CropScience is a free and easy to use system that helps growers and advisors manage fungal disease in canola. Developed with the DAFWA, The Prosaro Scale uses seasonal and geographic data along with real time Bureau of Meteorology weather information to determine the risk of a blackleg outbreak, based on farm location. We are experiencing a seismic shift in the way people access and consume content. There’s no doubt that understanding, evaluating and prioritising new realities and possibilities is a constant challenge. It’s worth noting that it’s over 70 years since Clemenger first opened its doors in Melbourne as what was essentially a radio production agency. As the business has grown and expanded, it has continued to prove itself adept at adapting to the times. And we are confident we have the right people and the will to continue to adapt to the times so that we can continue to give our clients the best advice they can possibly get. We will continue hiring people with cutting-edge skills while supporting our people to acquire new skills and develop their existing abilities. Here is a snapshot of some of the ways our companies have innovated in the last year. 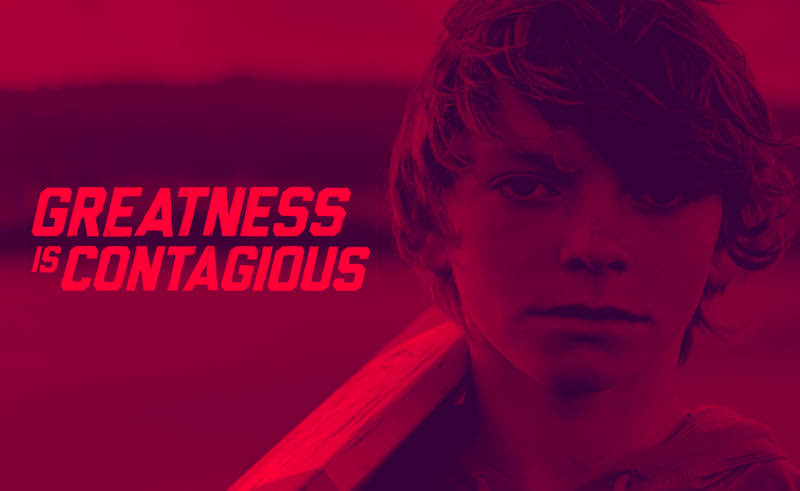 Contagious magazine named Colenso BBDO as the number-one agency in the world on their Contagious Pioneers list, in recognition of Colenso’s excellence and innovation in marketing. As Colenso continued to push the envelope with their work, they added new roles for a Director of Digital Innovation and Technology (Gavin Becker) and Director of data Innovation (Niki Thorne). BRW Magazine named Clemenger BBDO Melbourne Australia’s 13th most innovative company. The agency continued to bolster its formidable interactive skills through the appointment of a Head of Customer Experience (Catherine Graham) and Interactive Strategist (Sam Hodgson). CHE Proximity brought full service media back in-house as a component of its strategic emphasis on data driven customer experiences. The agency also launched an agile service to start-ups called Spotfires and a 360 degree video and virtual reality capability called CHE360. 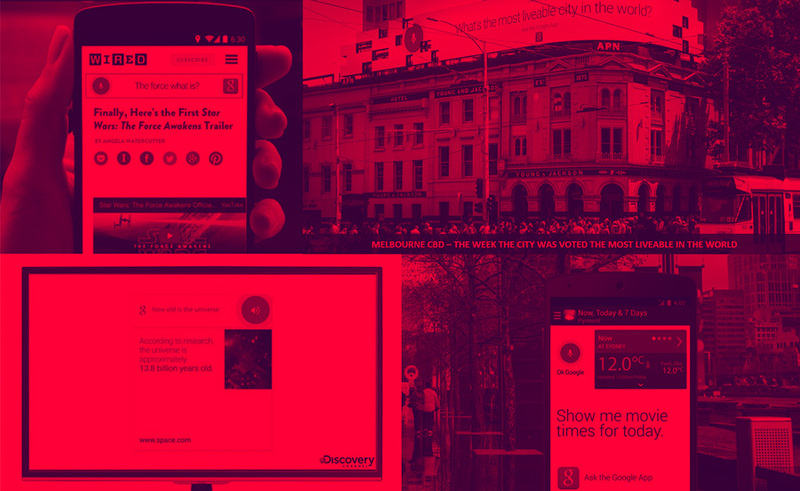 Clemenger BBDO Sydney, Melbourne, Wellington and Colenso BBDO Auckland combined resources to launch Flare, in order to meet the content production needs of its clients. .99 in Auckland expanded their suite of in-house services adding a full-time Content Director, Director of Photography and editor to their team. Hall & Partners Open Mind launched Tempo, allowing clients to test experiential activities in real time. Raydar created Shop Window, a syndicated research platform to provide shopper insights. SparkPHD launched a real-time dashboarding tool called Pulse. 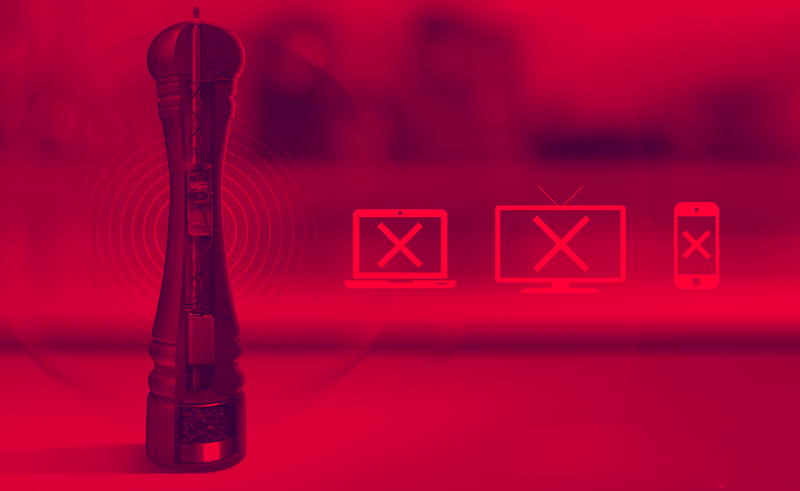 Clemenger BBDO Sydney appointed a Head of Digital Technology (Diego Trigo) and they also created a dedicated and stand-alone agency cell for Campbell-Arnott’s called The Kitchen Table where agency, client and partners physically sit and work together. 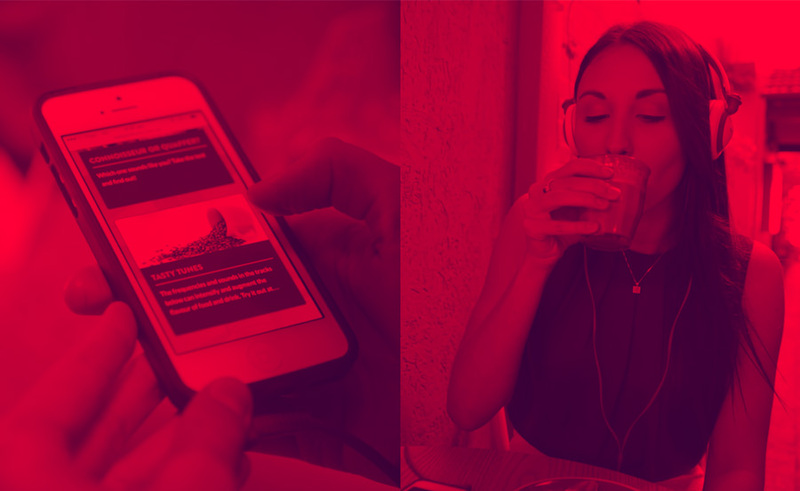 Redhanded created an internal brand tracker tool and dashboard for clients, introduced a programmatic media solution to their business and created a social content team. eg+ adopted a new online production process (completely paperless) called Cradle which, allows them to track all of their vast number of production jobs in real time. Touchcast developed an experience consulting model and methodology and created new roles for Technical Director (Mark Coleman) and Experience Director (Conan O’Sullivan). We have always prided ourselves on having an unfair share of the best people and we believe this continues to be the case. We have very stable leadership and management across the Group. 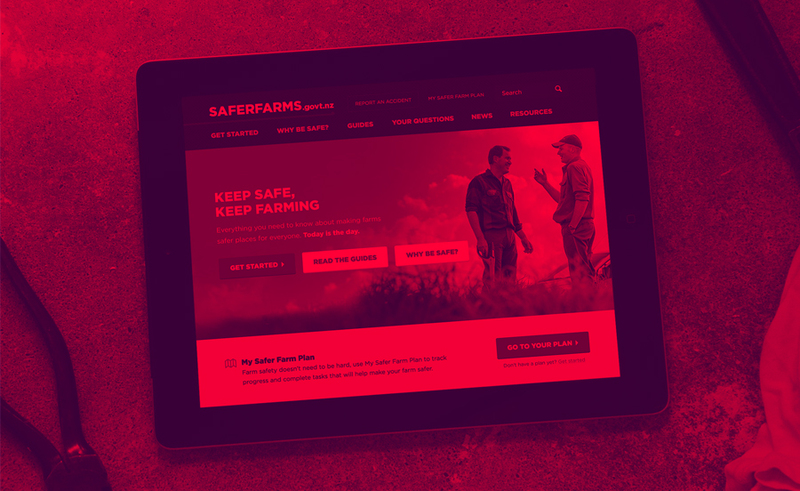 But with a view to our future, we did take the opportunity to make some significant leadership changes in 2015 that have strengthened our businesses. It’s especially pleasing that, with a couple of exceptions, these changes were made by providing opportunities to our existing people. Chris Howatson moved into a national role to expand the CHE Proximity brand and offering into Sydney. In Melbourne, Michael Titshall was promoted to Managing Partner and Andrew Drougas to National Operations Manager. Nick Garrett moved from his very successful role as Managing Director at Colenso BBDO to become CEO of our largest company, Clemenger BBDO Melbourne. At Colenso BBDO, Scott Coldham was promoted to the role of Managing Director. At Clemenger BBDO Wellington, we recruited Livia Esterhazy as Managing Director and promoted Brigid Alkema and Brett Hoskin into the roles of Joint Executive Creative Directors. Creative Activation promoted Simone Heath into the role of General Manager of the NSW business. Nicola Hepenstall took over the leadership of Hall & Partners Open Mind. Darryl McClay moved from the role of Managing Director into a CEO role at Raydar and Troy Fuller stepped up to the Managing Director role. Tamsyn Alley joined the Group in the role of Managing Director at Porter Novelli in Sydney. It is pleasing to report that in 2015, seven of our businesses (or business divisions) were led by women and over 30% of the management roles across our Group were occupied by women. But even so, we want to do more to foster a more equitable gender balance in senior leadership roles in our Group. With this in mind, Gender Equity taskforces in Australia and New Zealand were established in 2015 and these teams worked on a range of recommendations that are now being implemented. Notably amongst the initiatives is a significant increase in our paid Parental Leave Scheme in Australia and New Zealand to take effect from April, 2016. This scheme is such that we now pay up to 12 weeks maternity leave in addition to any government benefits. We have also made a commitment to a 40% female management target by 2020. This target, which will be monitored on a quarterly basis, will be achieved through a range of activities including mentoring, leadership training, and a continued focus on finding ways to make working with our companies more attractive to mothers wishing to return to the workforce. In 2015 the Clemenger University was once again conducted as a week-long residential course held at the Melbourne Business School. Attendees in 2015 were Naomi Gorringe (Clemenger BBDO Melbourne), Cate Stuart-Robertson (Clemenger BBDO Sydney), Madeleine Marsh (Clemenger BBDO Sydney), Michael Titshall (CHE Proximity), Marianne Harvey (Clemenger BBDO Brisbane), Arj Ganeshalingam (Porter Novelli), Alex Cramb (GRACosway), Sebastian Marcs (The Marketing Shop), Jim Gall (Redhanded), Peter Tait (Creative Activation), Johanna Gibb (Marketforce), Angela Watson (Colenso BBDO), Mark Dalton (Clemenger BBDO Wellington), Amy Phillips (Proximity Auckland), Troy Fuller (Raydar), Natasha Gillooly (Porter Novelli). We continue to lead the way in our industry with our Graduate Program in Australia and New Zealand. Our program provided a 12 month paid employment and training program for 22 young Graduates - 15 of whom were employed at the end of the program are now working in our companies. In Melbourne, there were five full time Graduates, four of whom are now employed by the Group. In Sydney, there were seven full time Graduates, four of whom are now employed by the Group. In New Zealand, there were 10 full time Graduates, seven of whom are now employed by the Group. Clemenger Staff Giving Funds were established in 2008 and staff contributions are matched by the Clemenger Group on a dollar-for-dollar basis. The funds operate in Melbourne and Sydney. The mission of the Melbourne committee is to assist vulnerable communities of all backgrounds, through education and family support. The giving focus is on local charities who promote “the well-being of children and their families” through fun but practical programs. We have contributed to support Brainwave, The Song Room, Lighthouse Foundation and Asylum Seekers. In 2015 support of Ardoch Foundation and Mirabel House, recipients of earlier Clemenger Staff Fund grants, continued. In Sydney the Staff Fund Committee works with a range of charities who harness the power of creativity to help people across the State in a variety of ways. Through a series of grants the fund helps organisations like The Sydney Story Factory, I Manifest and Heaps Decent to deliver creative writing, professional development and music programs for children from marginalised communities and disadvantaged backgrounds. Throughout 2015 we assisted many organisations and charities with strategic, creative, production, research and media advice - and we were instrumental in helping to achieve some highly successful fund raising campaigns and raising awareness of cause related issues. Career Harvest (Australian Council of Deans of Agriculture). (Redhanded). Enchanted Ball in Melbourne. (eg+). Life Flight. (OMD New Zealand).